Suit up. Lock in. #PrepareToFly. 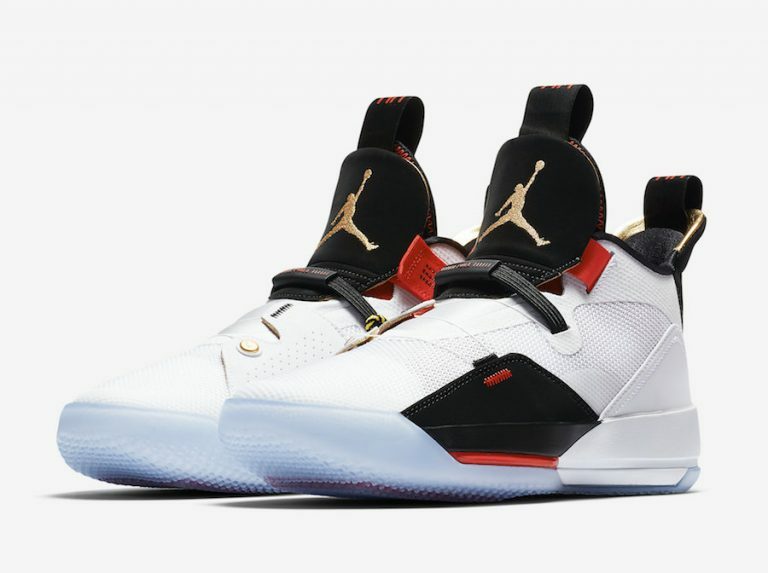 The #AirJordan XXXIII ‘Future Flight’ is engineered to defy gravity. Our unboxing video and full breakdown for the Air Jordan 33 is now live. To see it on out YouTube channel, tap the link in our bio. Next generation. #PrepareToFly with the #AirJordan XXXIII. In-hand look at the Air Jordan 33. New FastFit system that locks down with ease. No shoelaces. What do you think? FIRST LOOK: The Air Jordan XXX3.